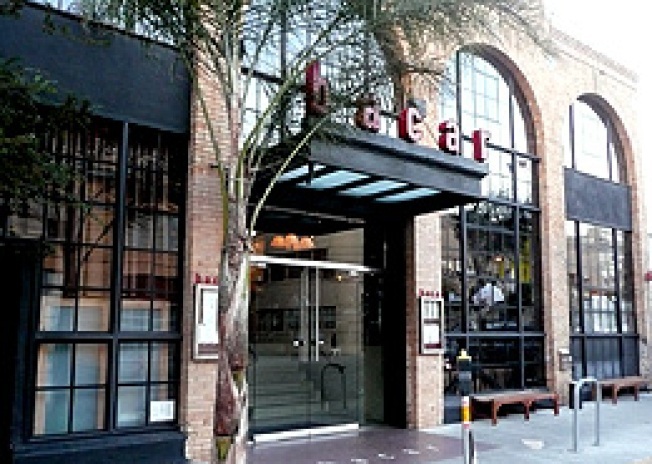 SoMa: Down on Brannan Street, we have confirmation that Robbie Lewis—along with GM/wine director Mickey Clevenger— and Bacar have parted ways. The split was reportedly amicable and mutual. Quick background: Lewis previously took over the Bacar kitchen in spring of 2007, right after his stint as executive chef at Jardiniere (see here for more details). No word yet regarding his next move.